the barreness of Sarah’s [deadened] womb. empowered by faith as he gave praise and glory to God. keep His word and do what He promised. For faith to work it needs the word of God. 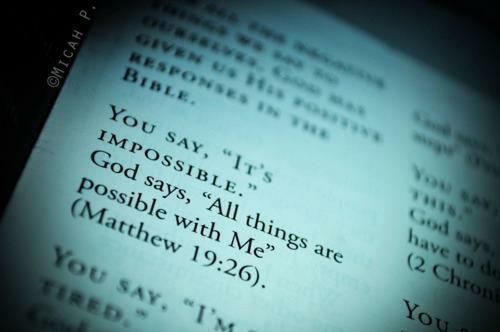 Without the word, faith is powerless! was strong. He kept God’s word close to him. the word, meditate on it. say about it? Proclaim the word over your situation. The word of God is the answer to your problem! As I close remember, faith needs the Word of God to work! Who is this story really about? Is this life about what I am doing or is it about what God is doing through me? 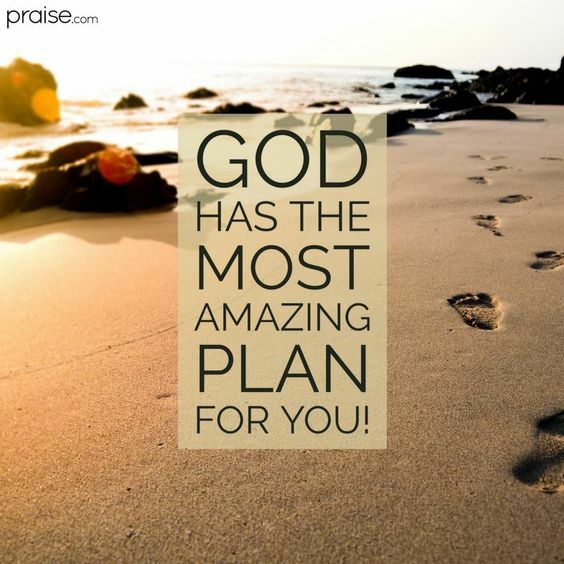 Is it about what you are doing and what you want or is it about the amazing things God is doing through you?? My life, our life should be about God. It should be God’s story! This story should not be about what I can do in my own strength but about what God is doing because I trust in Him completely!!!! Abraham trusted God to set him right instead of trying to be right on his own. God is not impressed with our masculinity and our show of strength! He hates it!!! He wants me to rely on HIS strength….. There are times that I thought God was so impressed with my macho-ness but He was not. The word says “Abraham entered into what God was doing for him and that was his turning point”. Am I focused on what I am doing to make things right in my life or am I focused on what God is doing in my life because that is so much more important?! This life is not about me but it is up to me. This life is about me trusting God in every single area of my life. It is only by “trusting Him to do it” that gets me set right with God, and not on any other grounds!! Are we living our lives on the basis of things we see we can’t do instead of looking at the things God said He would do and is doing? Are we avoiding things in our lives because they seem to be out of our reach, too extravagant and impossible to attain instead of bringing those things to God and trusting Him to make a way??? Are we going around saying what we can have and what we can’t have because we are the ones judging what is attainable or not attainable instead of running after what God said we can have no matter how outrageous it is???!!! The conclusion is this, “Abraham was declared fit before God because He trusted God to set him right! He knew his life was God’s story and not about him! There needs to be a mindset change. 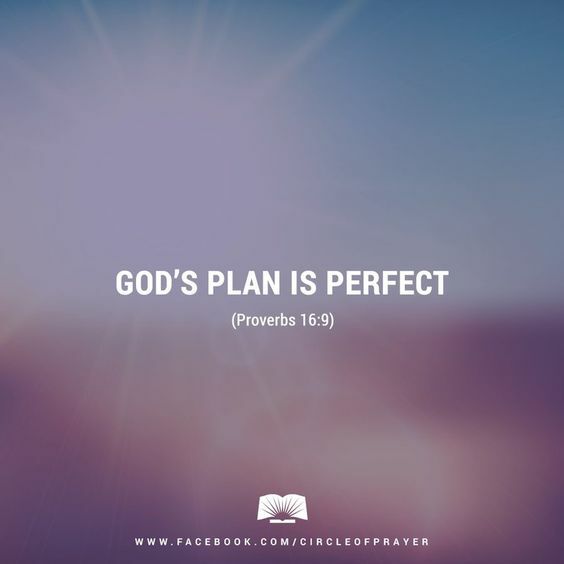 God is the One who is making me right. I don’t have the power to do that. God is first and I am second!!! God is in charge, not me. We are second and God is first!!! This is His story and not our story!!!! In this post I would like to take a deeper look at faith. As Christians we know without faith it is impossible to please God. What does it mean to have faith and to walk by faith? I am going to look at Abraham who was the father of faith. We can learn a lot from the way he lived. The first act of faith he did that I would like to look at is recorded in Gen 12:1 – God told Abram: Leave your country, your family, and your father’s home for a land that I will show you. What an act of faith but how does that apply to us now? Abraham was obedient and he trusted God to such an extent that he left what he knew to venture into the unknown. He left the familiar. He left friends, family, familiar surroundings and who knows what else all for a land God promised him! This year, if you want God’s best you need to leave the familiar behind, WE need to leave the familiar behind. Only you know what is familiar to you. It could be how you pray, the friends you hang out with, the amount of money you give and so on. I am sure Abraham’s decision was a huge sacrifice. I don’t think it was an easy decision to get up and leave everything he ever knew! Sacrifice always precedes destiny! In the natural, you cannot be great if you don’t sacrifice and so it is in the spiritual. To accomplish what God has for you will require sacrifice and that is what faith is about. We sacrifice in faith knowing that God can be trusted, knowing God is true to His word! Gen 13:8,9 is the next thing we will look at. Abram said to Lot, “Let’s not have fighting between us, between your shepherds and my shepherds. After all, we’re family. Look around. Isn’t there plenty of land out there? Let’s separate. If you go left, I ‘ll go right; if you go right I’ll go left. God gave Abraham everything including the land Lot had chosen! Lot did not rely on God, instead he depended on what he saw! He depended on himself and we read later how he lost his wife and had to flee for his life! Do you see God as your source or do you rely on yourself? God wants us to trust in Him completely. Abraham had faith in God and it showed in the way he did things and in the decisions he made. Another example of this is in Gen 14:21, 22 which you can read in your own time for further study. Without faith it is impossible to please God. Let us walk in faith this year. God bless. Is Your Faith Really Faith? I have spoken about faith a lot. Without faith it is impossible to please God but I read something that made me ask the question, is my faith really faith? As I write this, my prayer is you will see faith in a new light. But someone will say [to you then], You [say you] have faith, and I have [good] works. Now show me your [alleged] faith apart from any [good] works [if you can], and I by [good] works [of obedience] will show you my faith. You believe that God is one; you do well. So do the demons believe and shudder [in terror and horror such as make a man’s hair stand on end and contract the surface of his skin]! There are a lot of things we are trusting God for but we need to realise that sitting and waiting is NOT faith! In the things that we have faith for there is a part we have to play. Please understand, I am not advocating we do things in our flesh and not trust in God. What I am saying is, in the things we are trusting God for there is a part for us to play. Let me give you an example. Saul and Jonathan and the army of Israel were trapped by the Philistines but to make matters worse Saul and Jonathan were the only ones with swords (1 Samuel 13:22). Saul and Jonathan had “faith” in God. Saul’s “faith” led him to enquire of the Lord through the priest Ahijah (1 Samuel 14:18,19) while Jonathan’s “faith” led him to act. Jonathan’s “faith” led his nation to victory ( 1 Samuel 14:23). I hope you see as Jonathan stepped out and did his part God STEPPED UP and did His part and that is how it is supposed to be, that is real faith! Our faith needs to be accompanied by works! Was not our forefather Abraham [shown to be] justified (made acceptable to God) by [his] works when he brought to the altar as an offering his [own] son Issac?